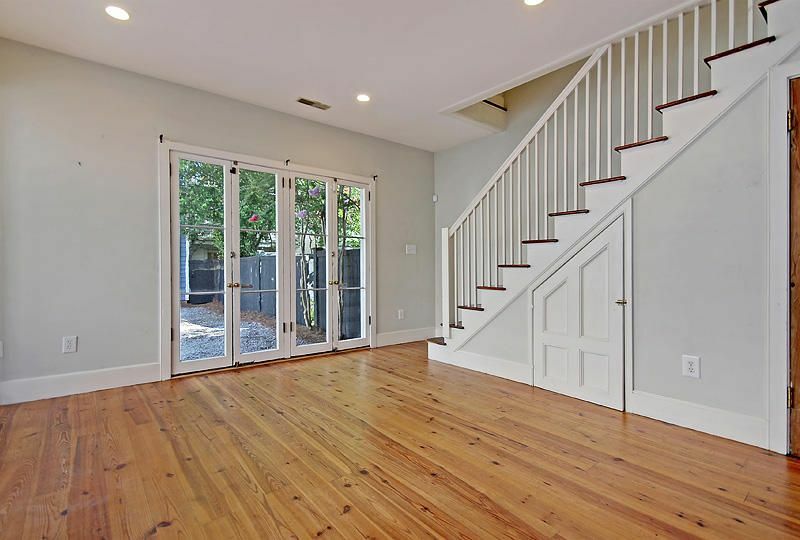 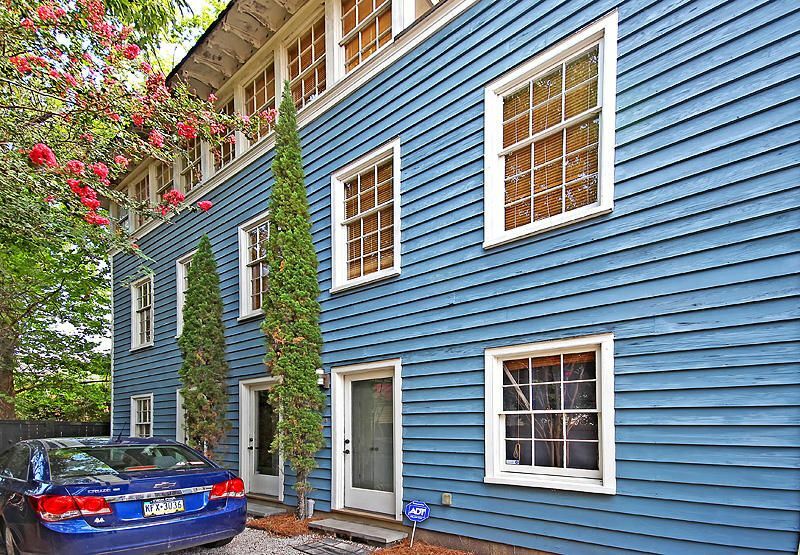 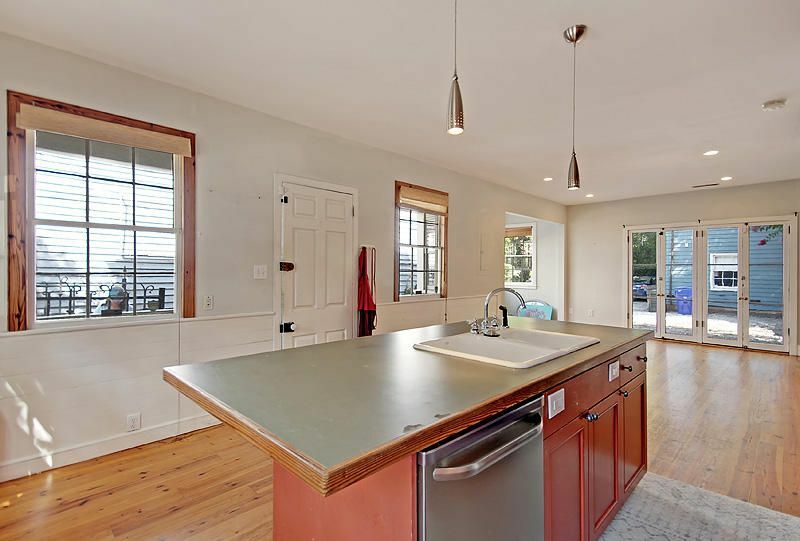 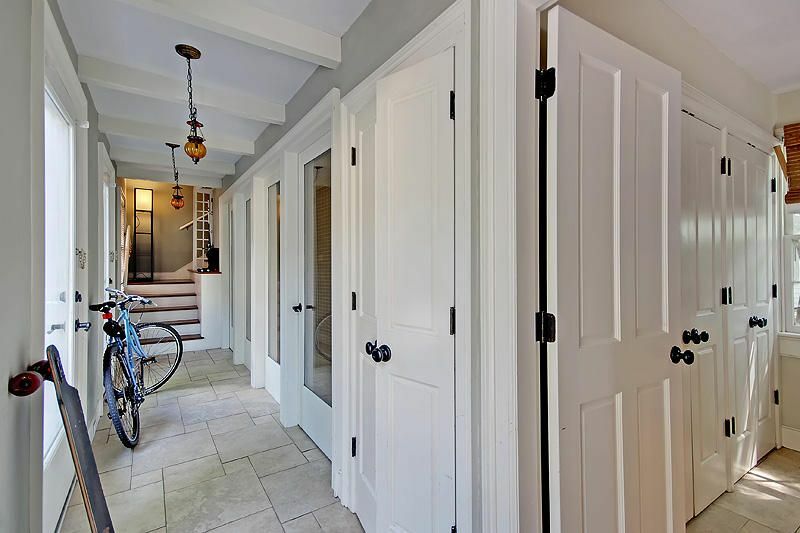 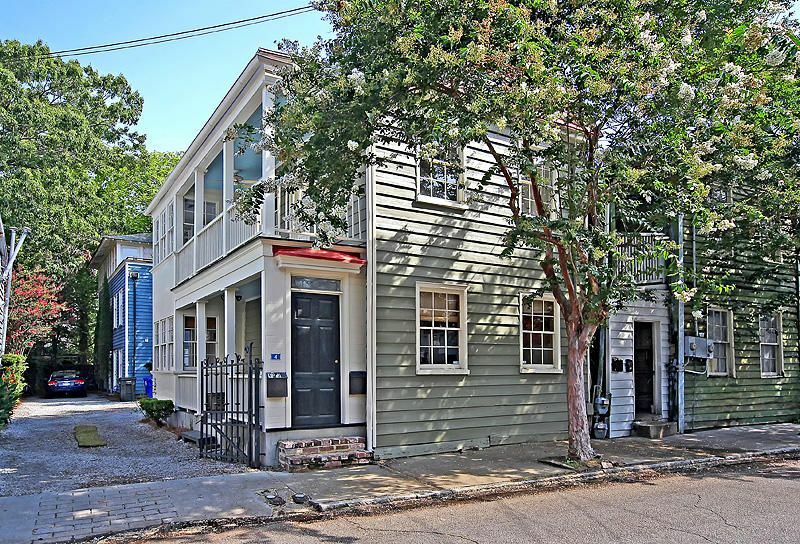 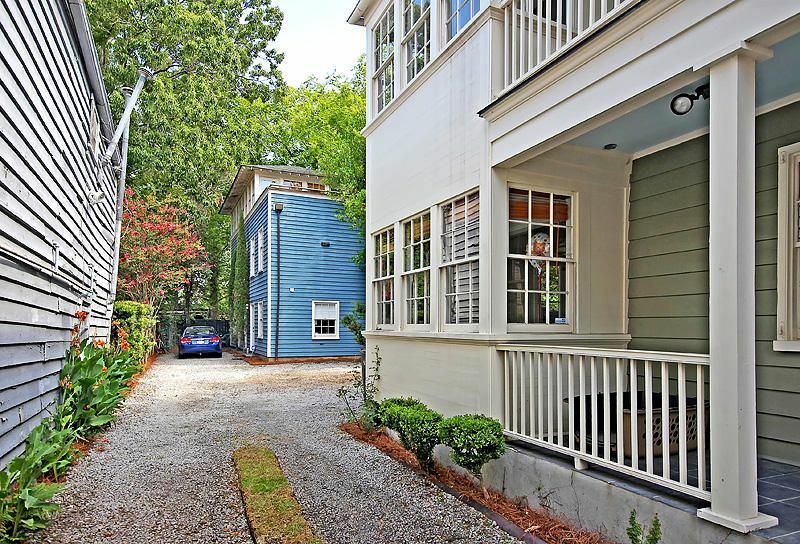 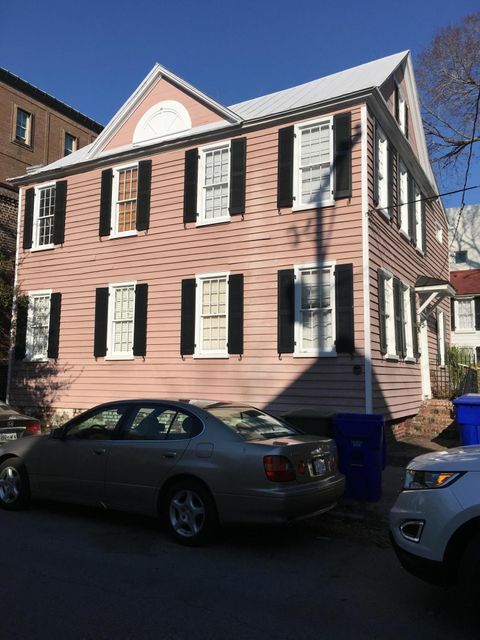 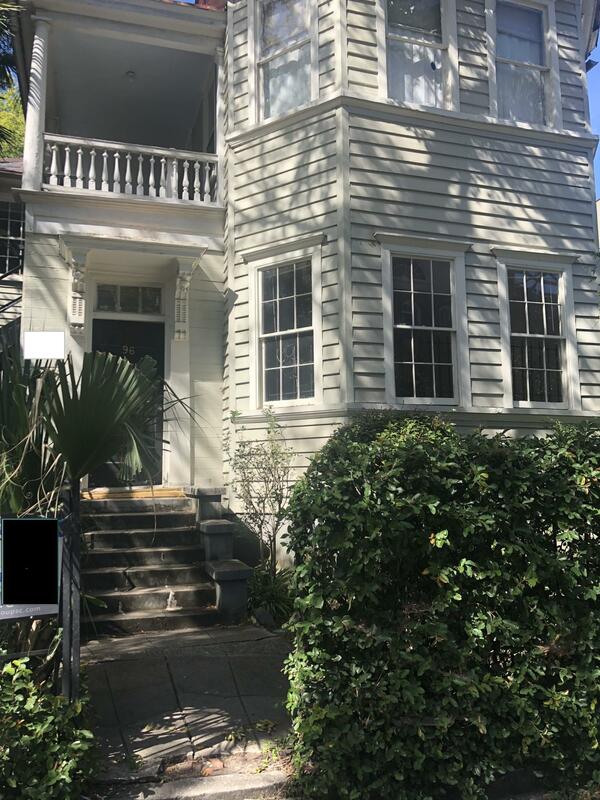 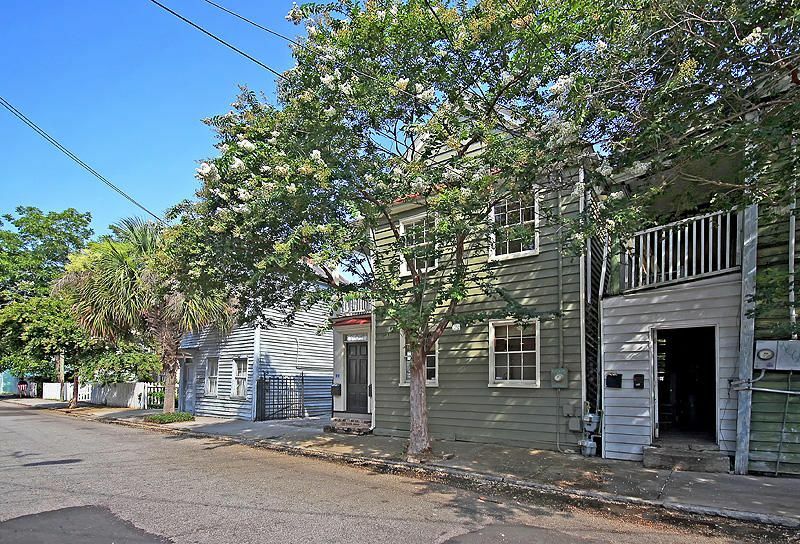 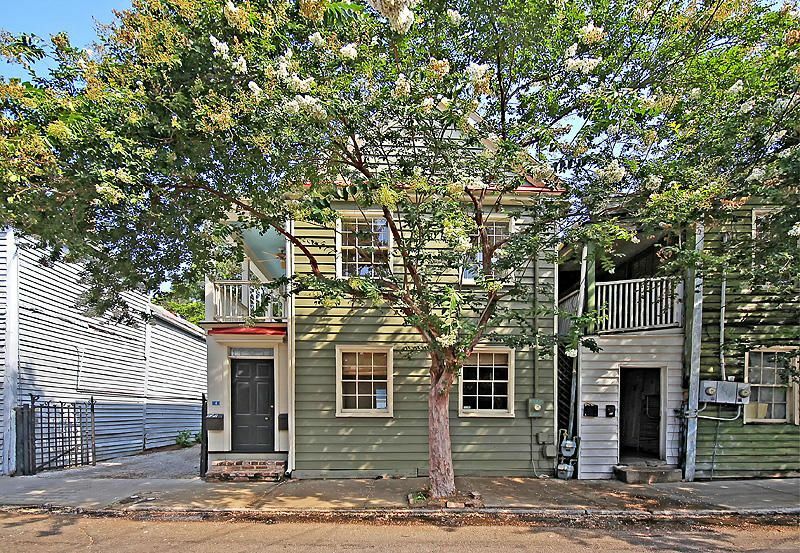 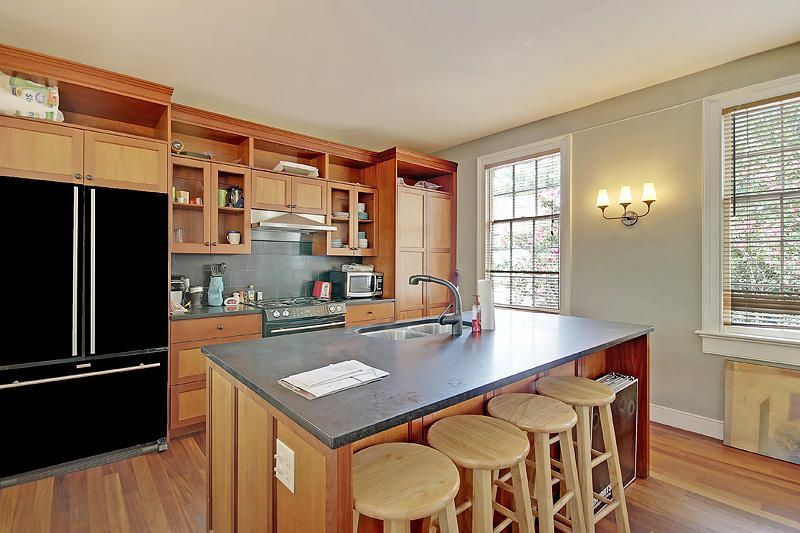 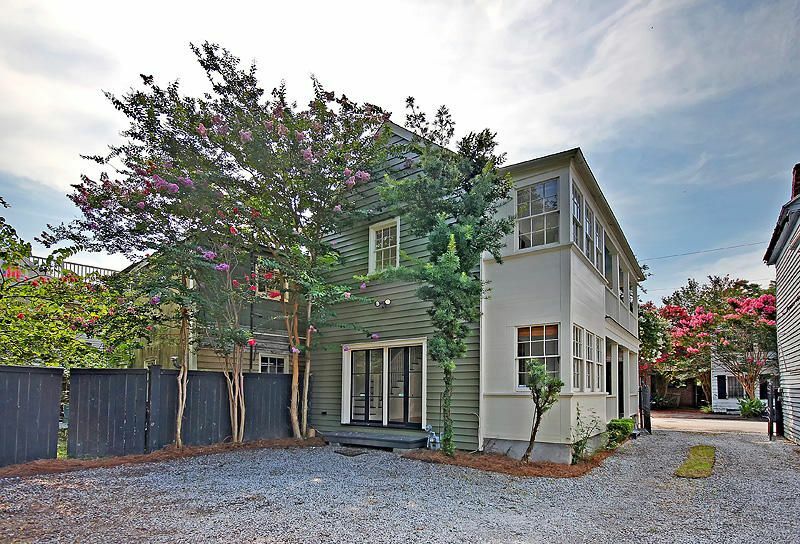 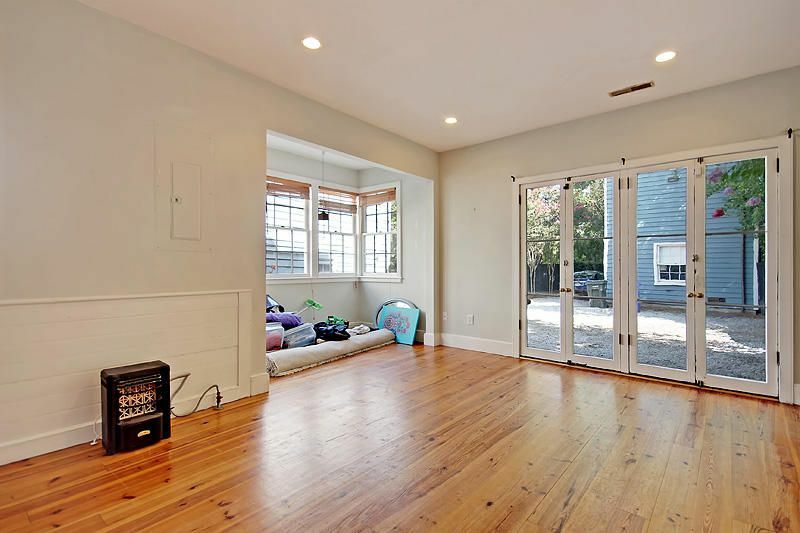 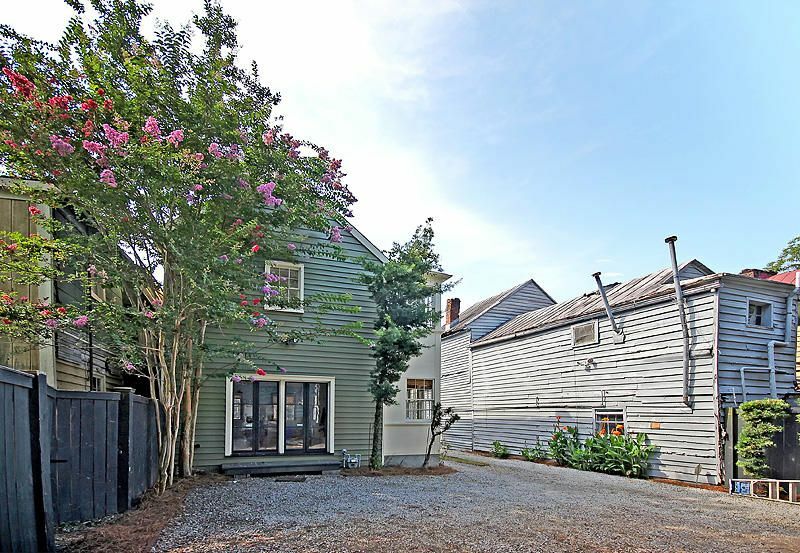 Fabulous opportunity in Cannonborough-Elliottborough neighborhood of the lower Peninsula of Charleston. 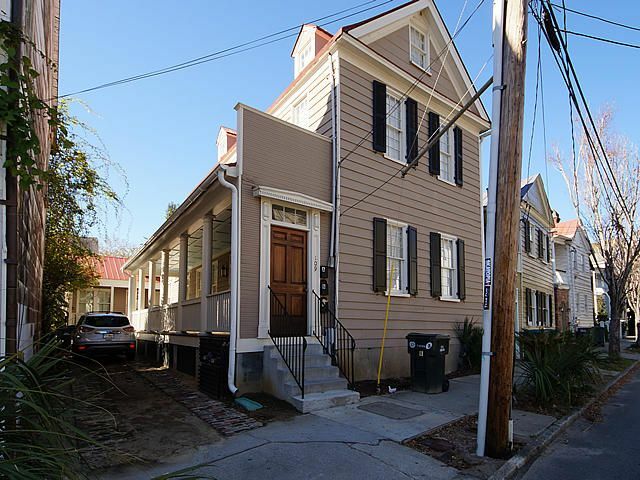 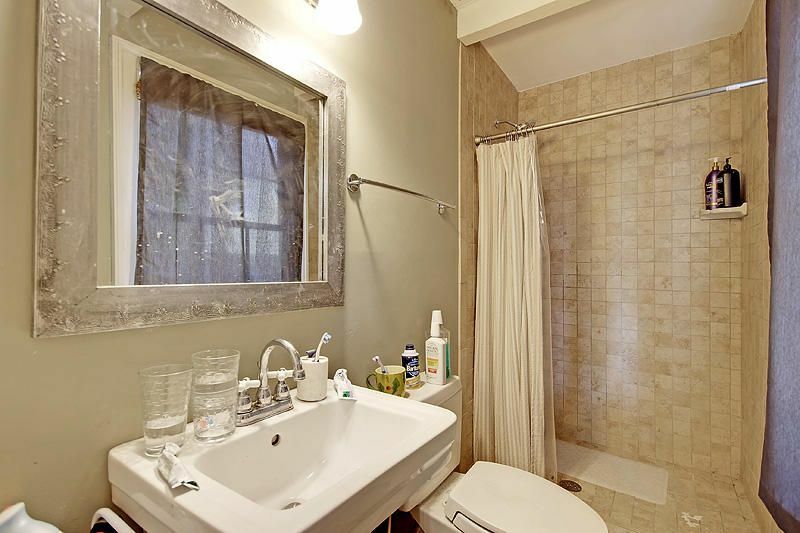 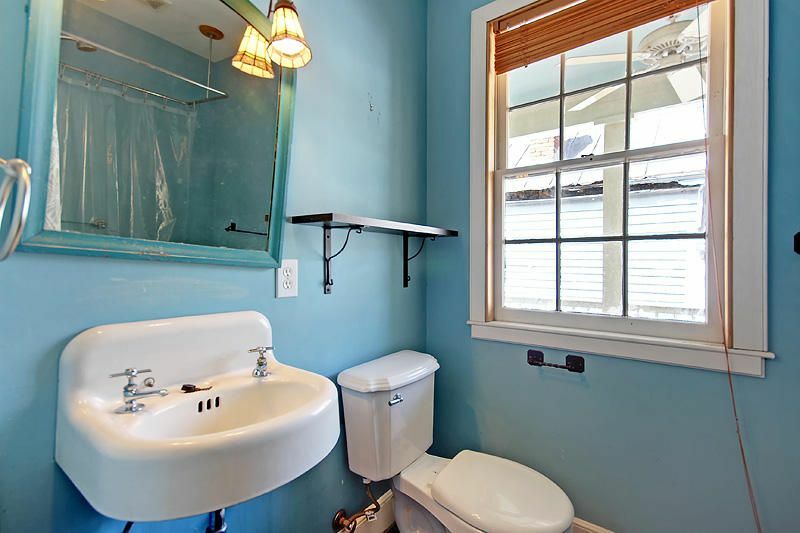 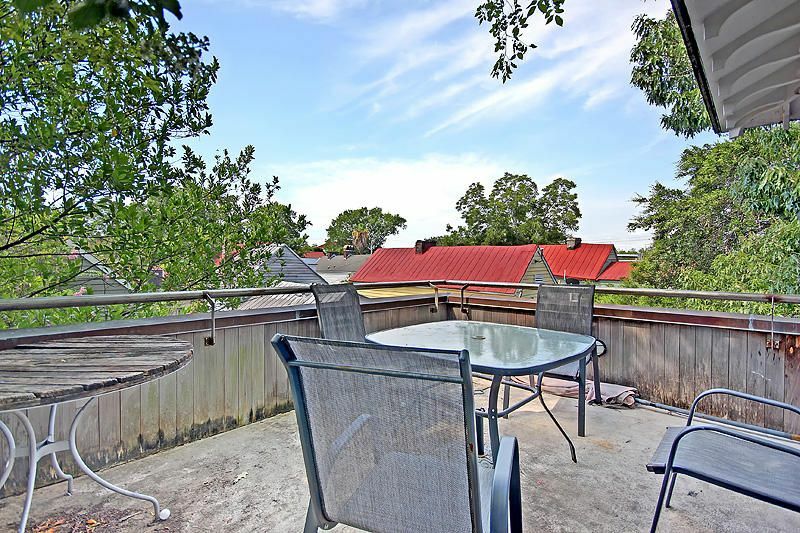 This property features 2 single family homes on one TMS#. 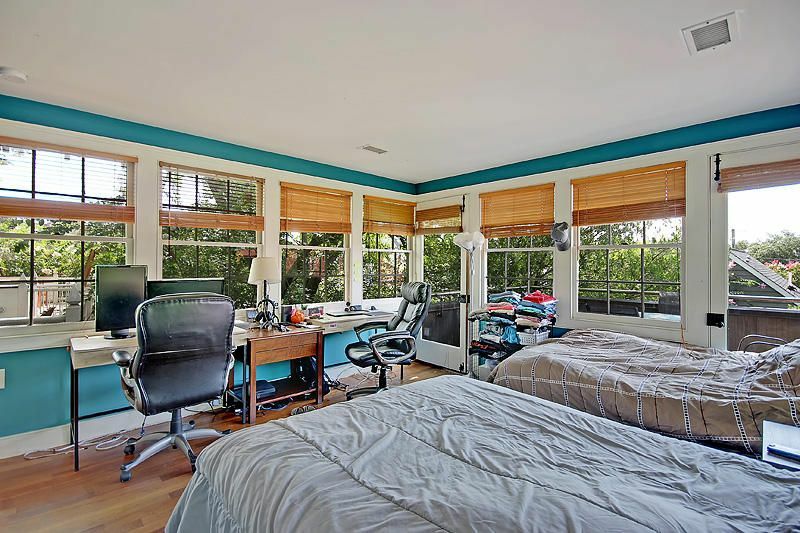 The rear home is a Randolf Martz designed home built by Ian Tomlinson in approximately 2004. 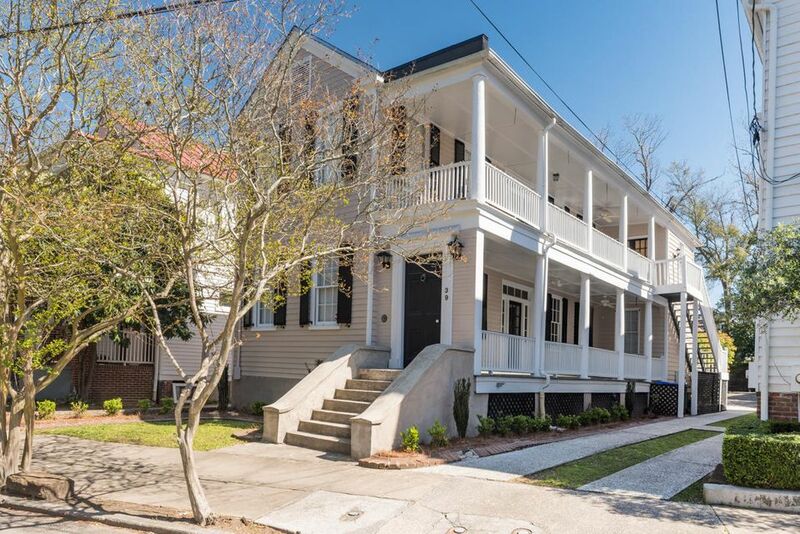 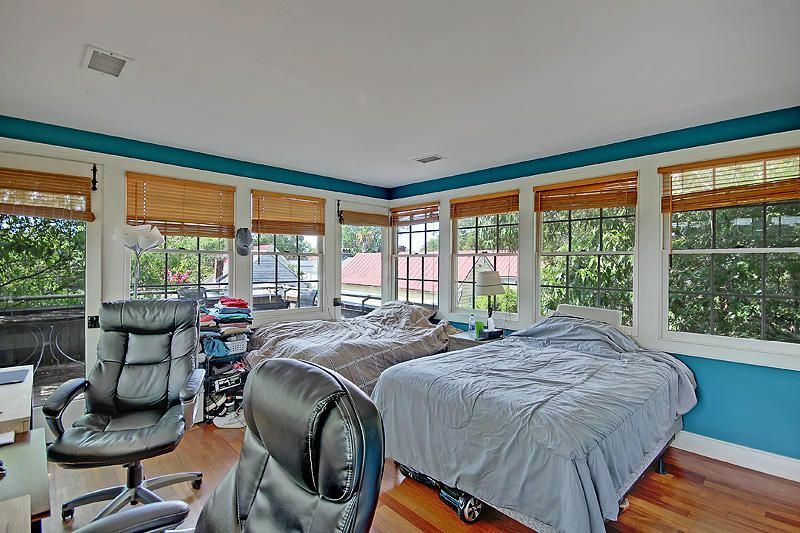 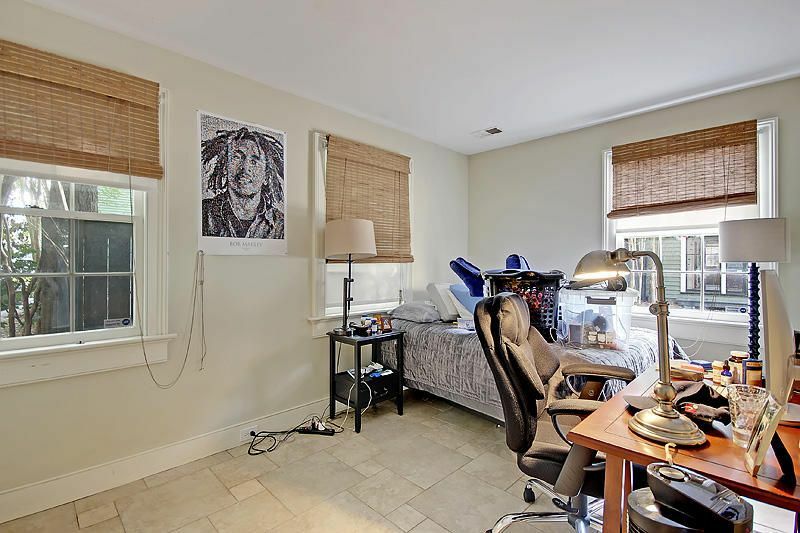 This home features about 45 windows with a reverse floorplan showcasing the upper level master bedroom and rooftop deck. 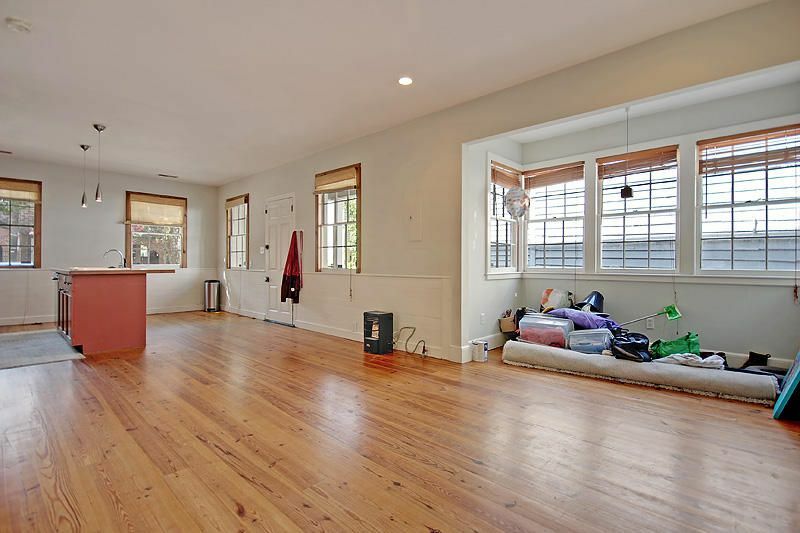 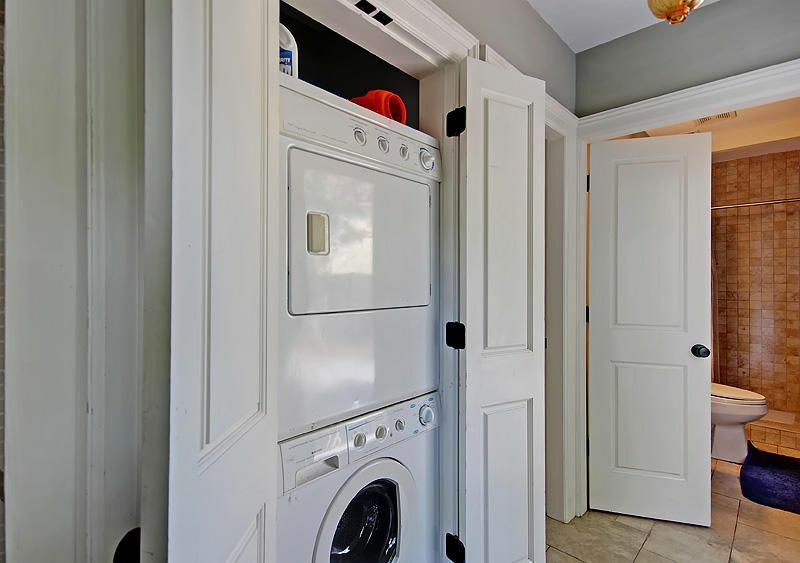 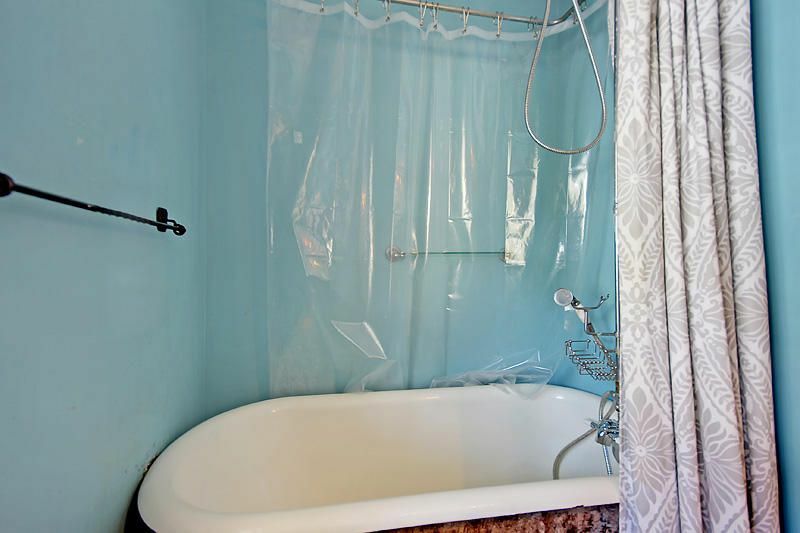 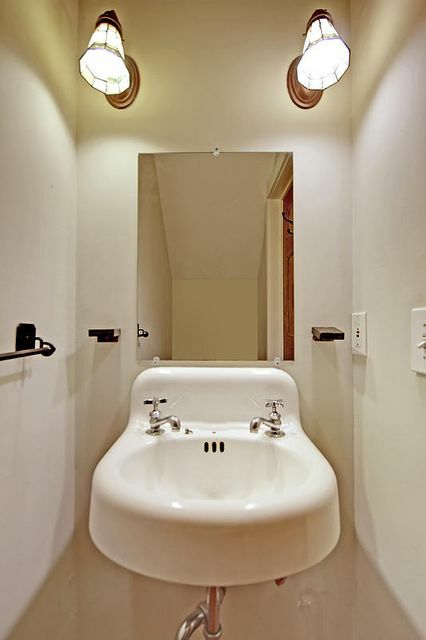 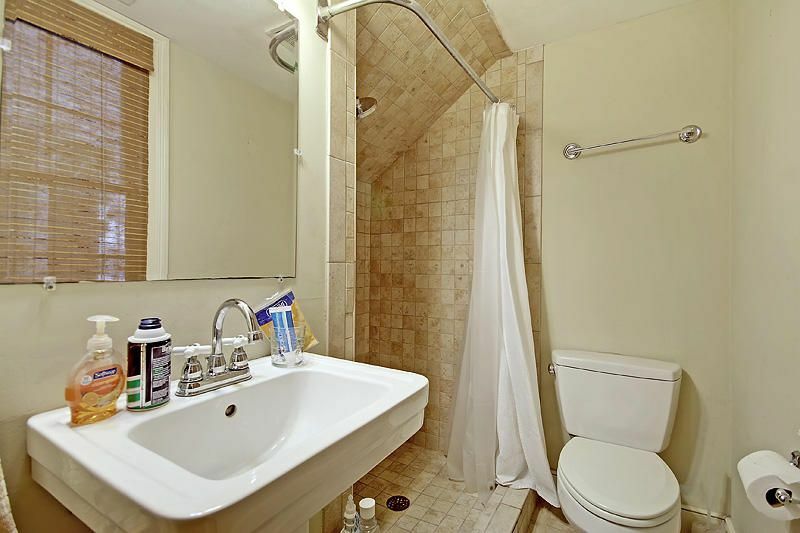 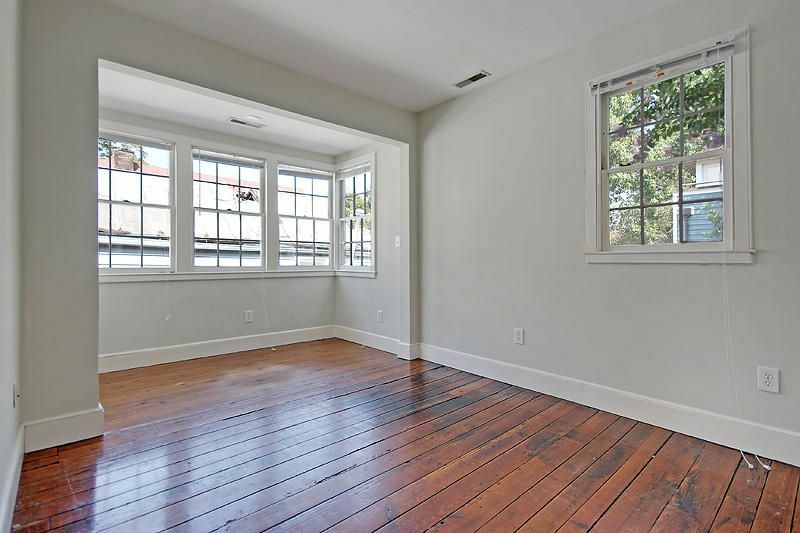 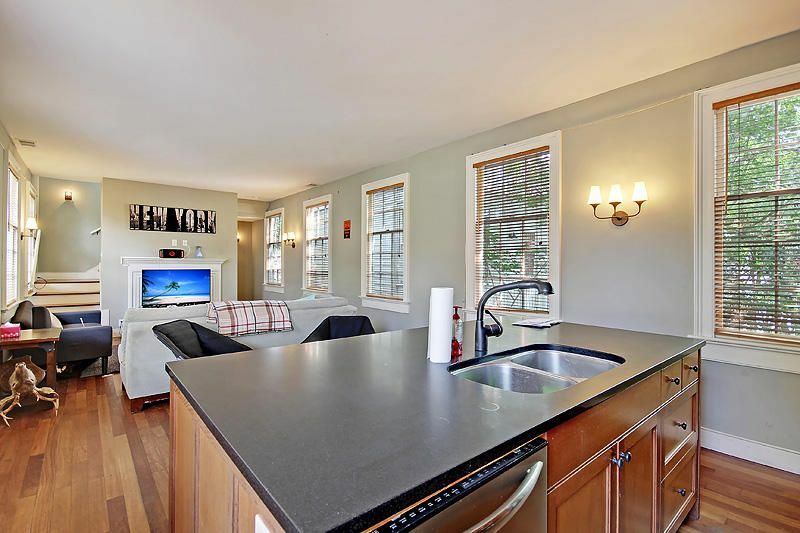 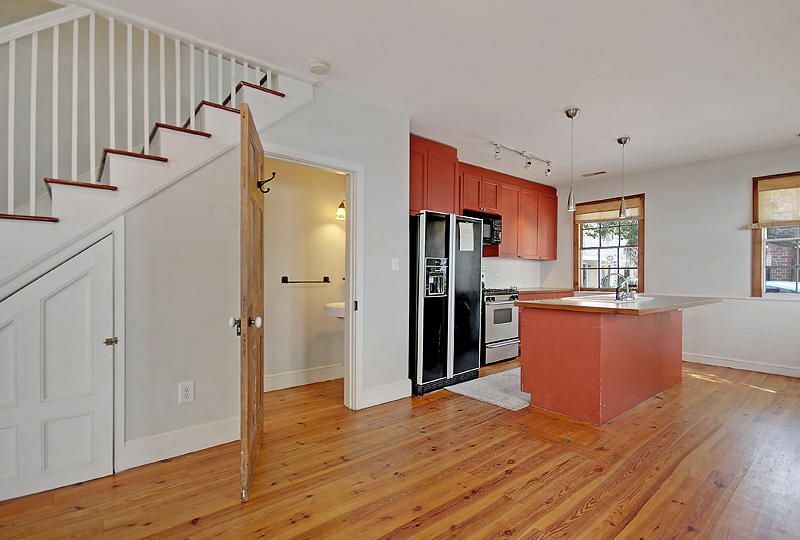 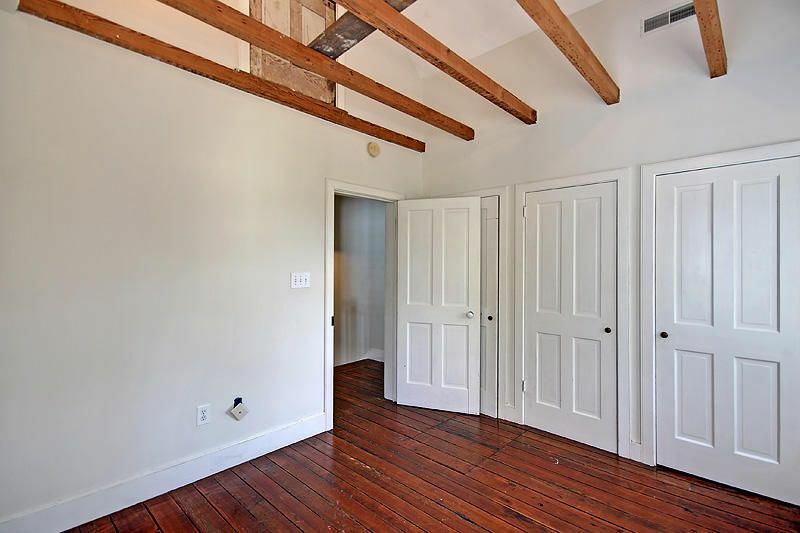 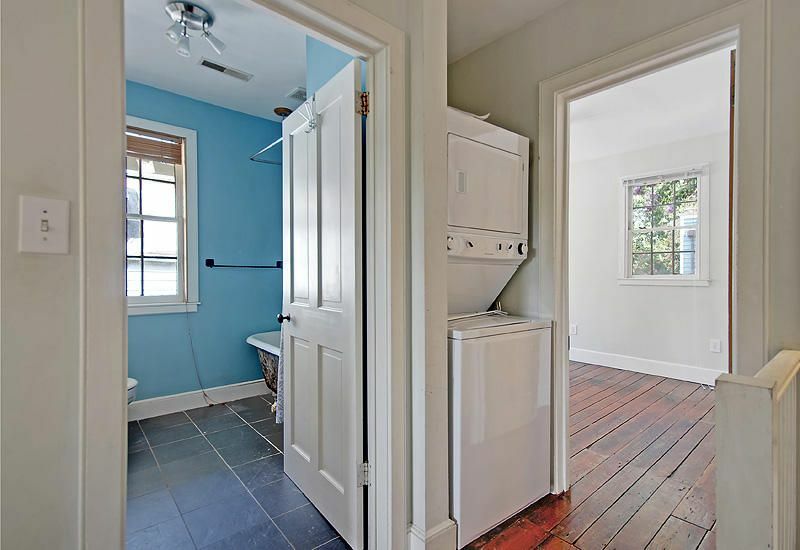 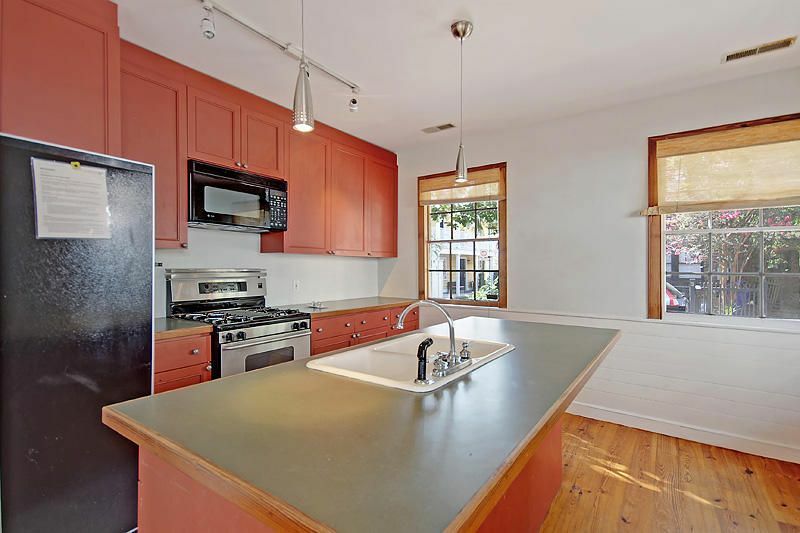 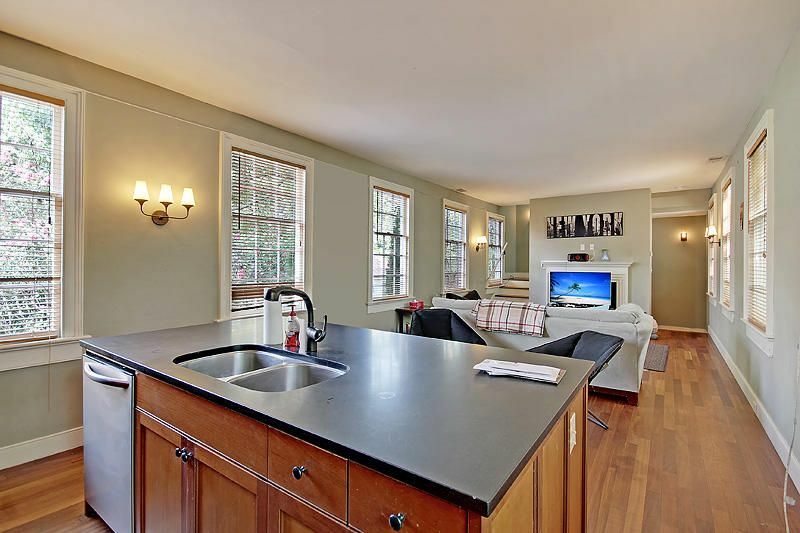 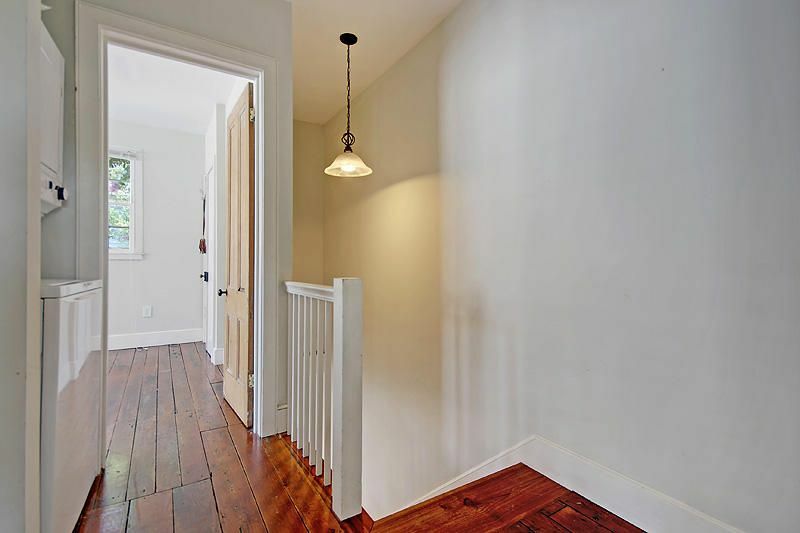 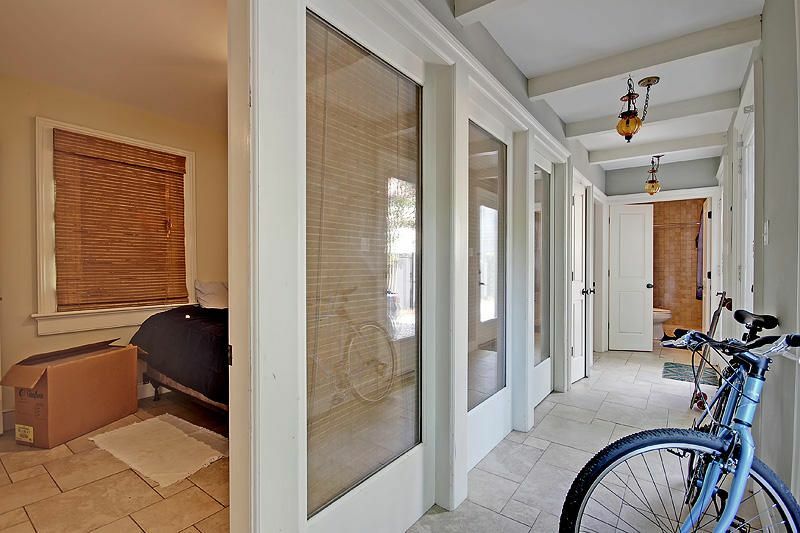 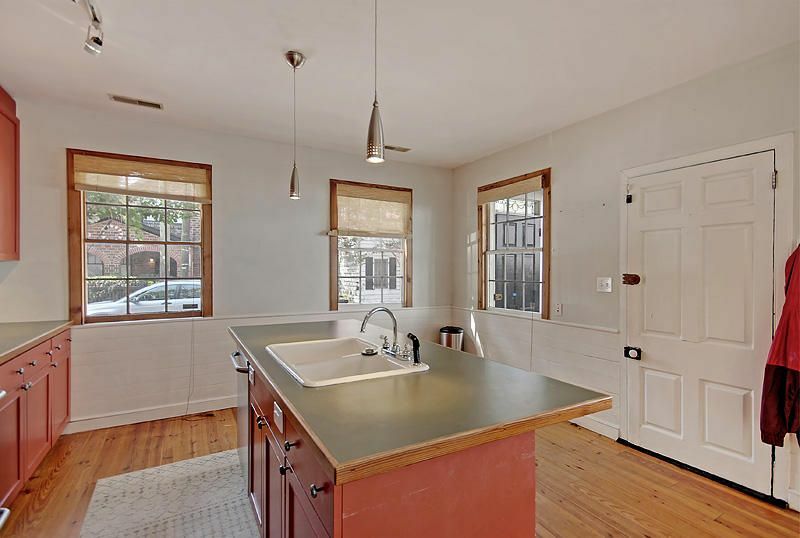 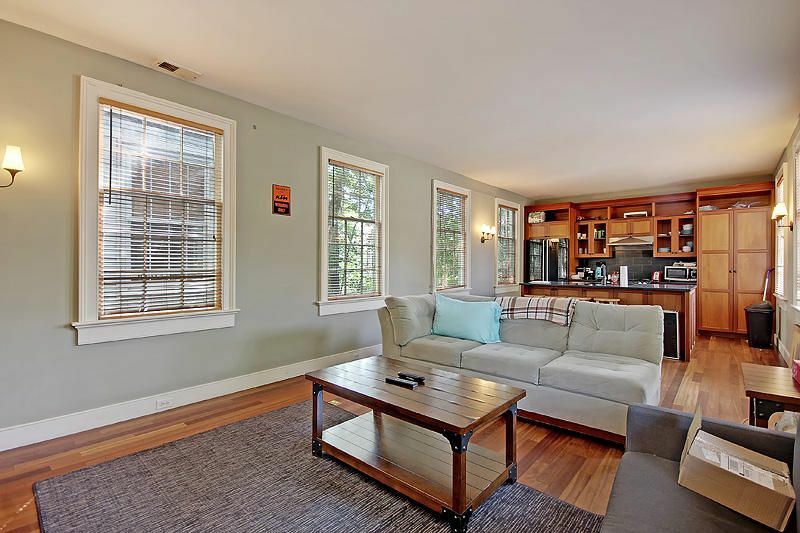 Brazilian cherry floors, tile bathrooms, working fireplace, gourmet kitchen round out this unit very well This unit is currently rented at $3400 per month.The front home, built in approximately 1890, was resurrected in about 2005. 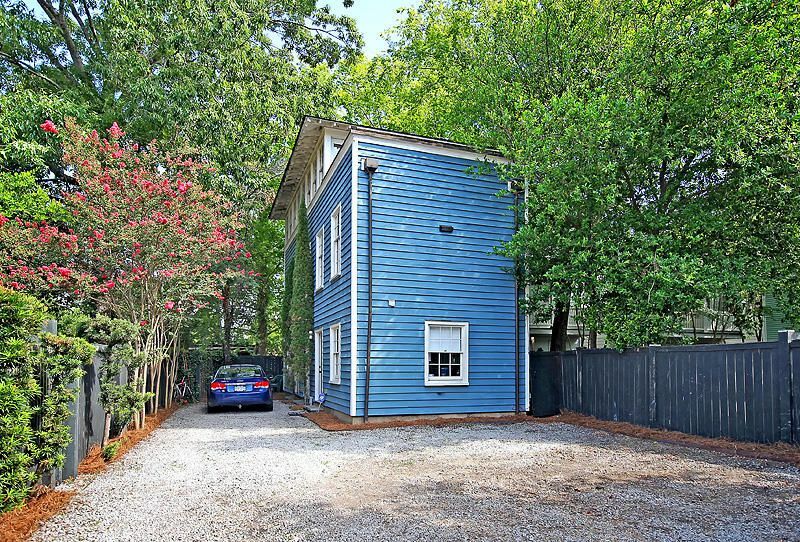 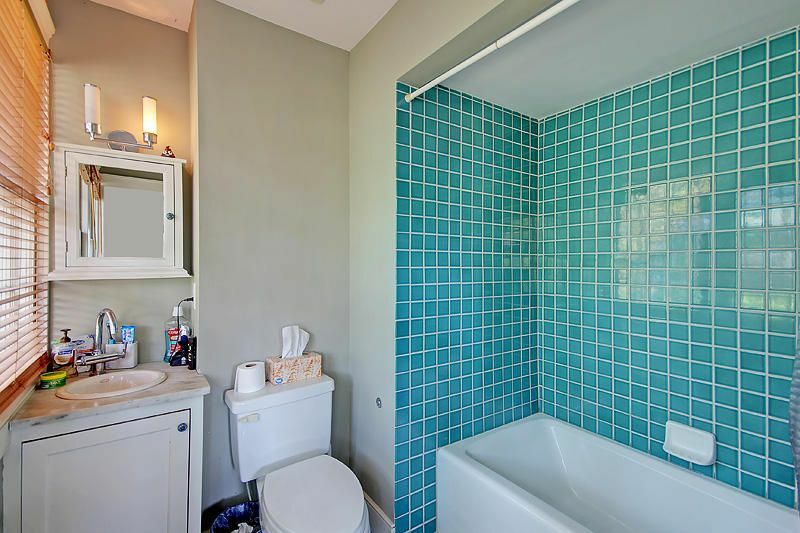 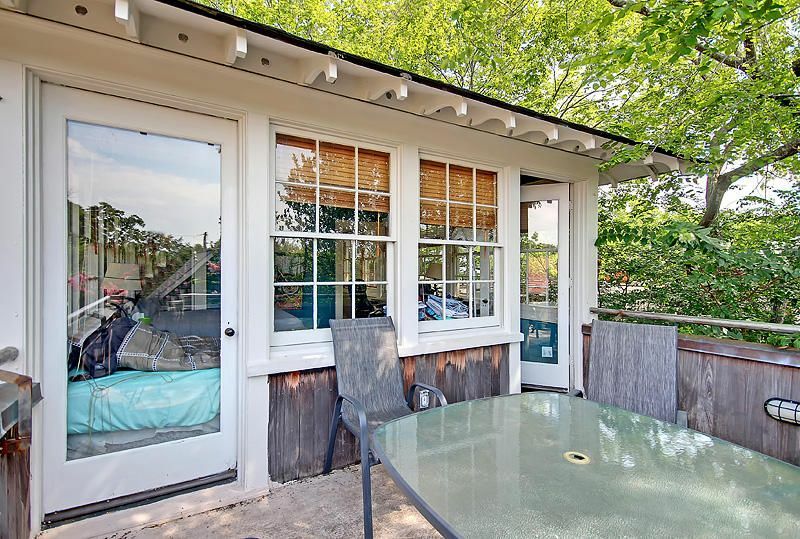 This home features 2 bedroom and 1.5 bath. 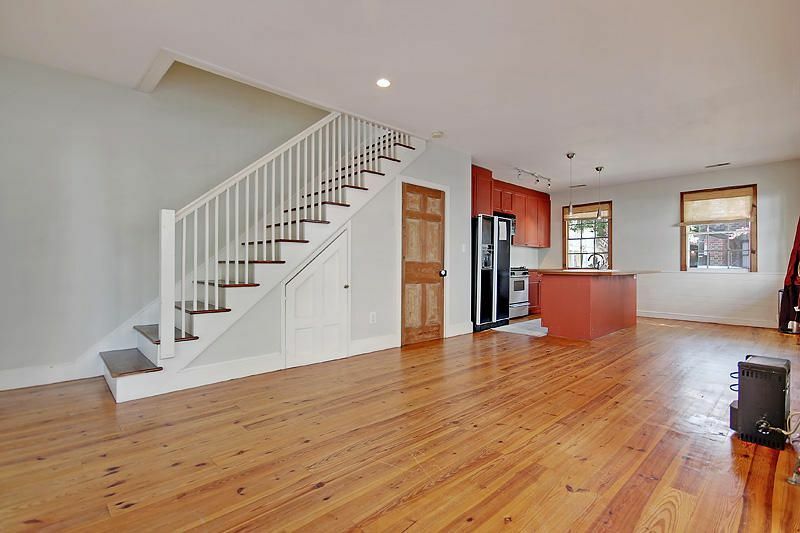 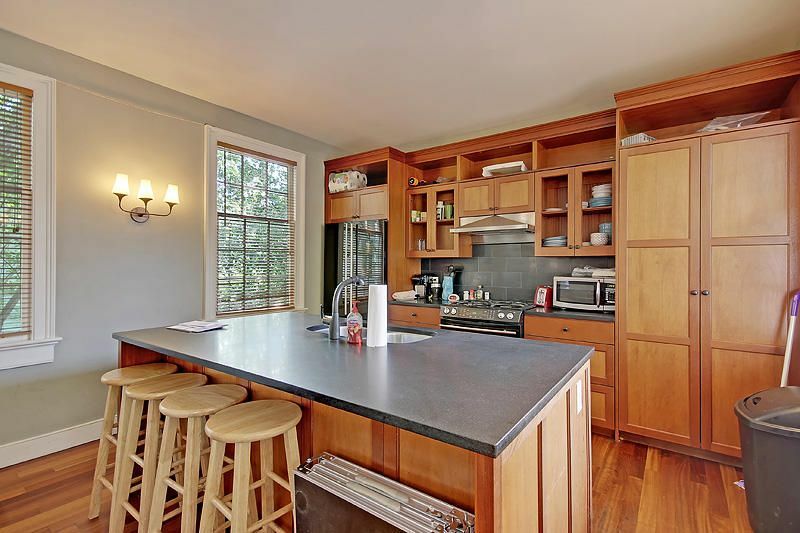 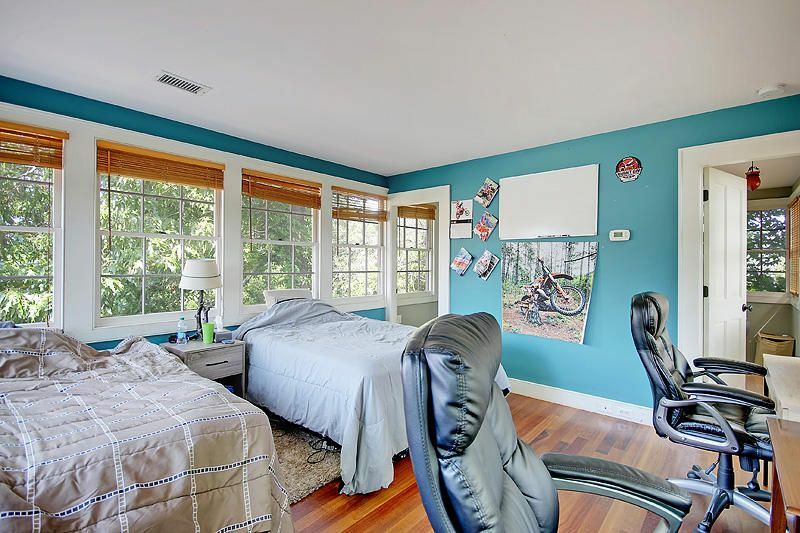 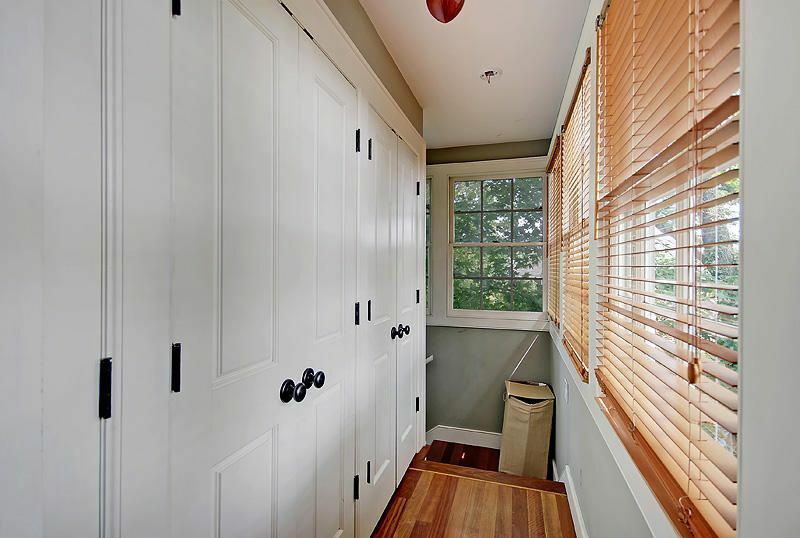 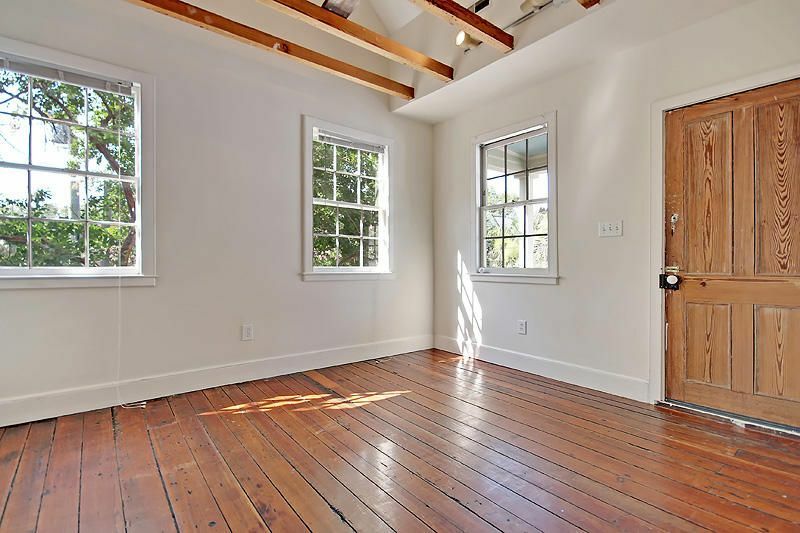 Open floorplan down with pine floors and nice finishes. 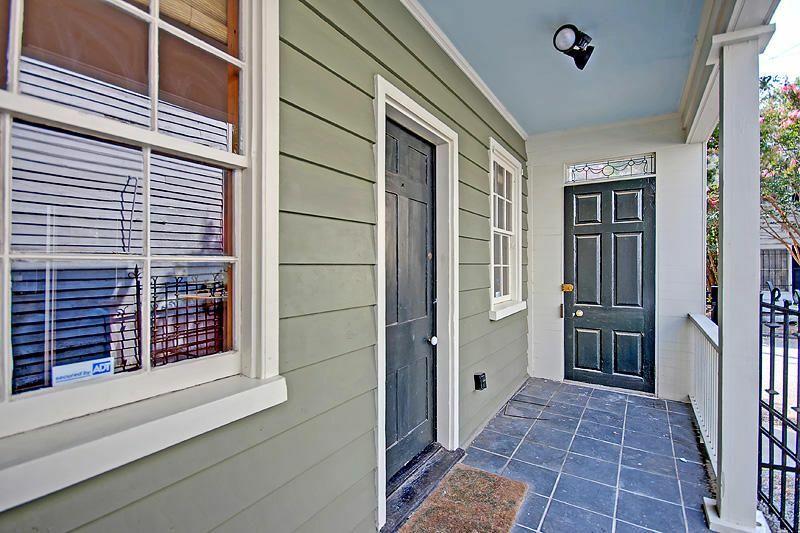 Strong rental history at $2400 per month. 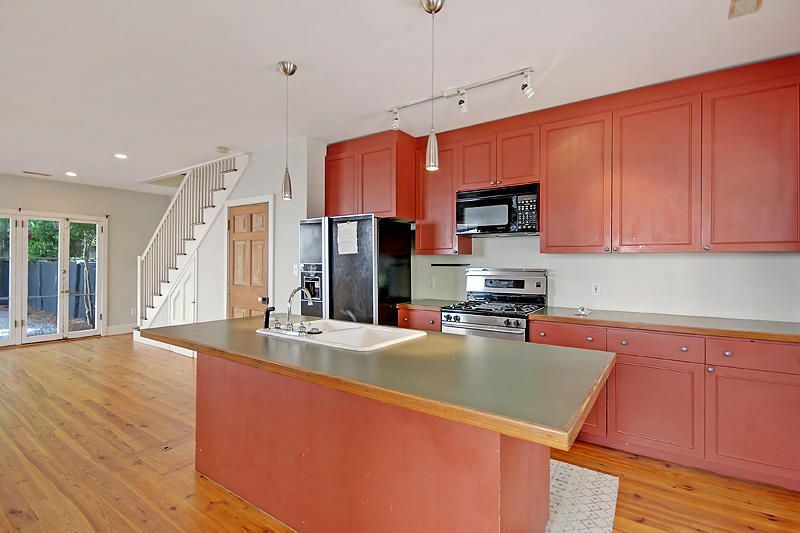 Currently available Aug 1 at $2600. 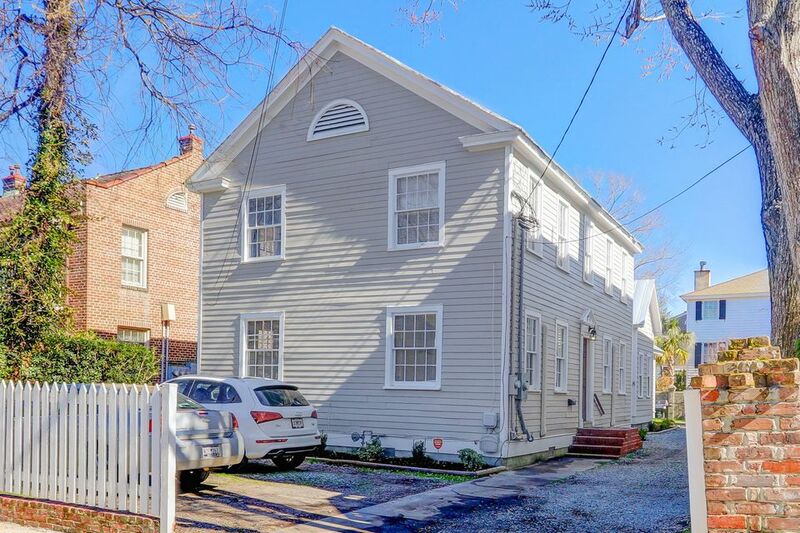 Both homes are in good to excellent condition and would be a fabulous addition to an income portfolio or live in one unit while the second helps pay the mortgage! 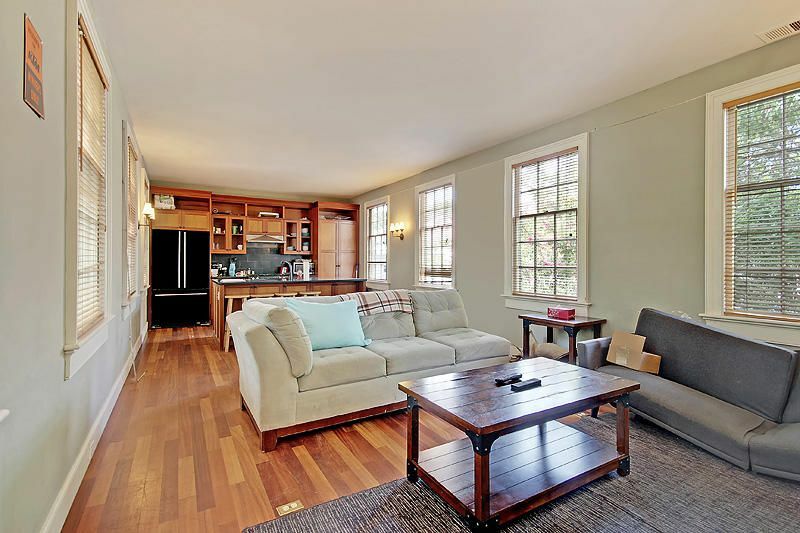 Call your agent to set up a showing today!